Tips on furnishing the kitchen: What is your favorite color? Thanks to all the proposals of furniture to choose various furnishing items, finishes and accessories, the kitchen is one of the most complicated areas of the house to furnish. In particular, choosing the color can be very frustrating. For this reason is best to be prepared at the time of the fateful choices. – The leading color of kitchen furniture will consist of furnishing themselves (or walls if you choose not to leave them white). – The color co-star is the floor. – The last but not negligible are the working surfaces. The choice of colors of kitchen is very personal. To simplify the choice even in this case, it may in fact restrict the field between a composition on white, a colored composition or a composition in which will prevail natural tones. 1. In the first case, the choice will be based on aesthetic qualities such as the sophistication and minimalism. Not everything has to obviously be white, but other colors can be introduced through some very brief details: the floor, in the frames and the edges of the floor tiles, in the coating, and also accessories such as carpets, curtains and tablecloths, etc. 2. If the choosen palette is colored, whatever is the combination of colors you will have a stimulating and very modern solution. 3. The palette with natural tones which characteristics are shades of the land, maybe even those of full yellow, and finishes such as natural tiles, wood and metal. These materials communicate feelings of honesty and simplicity. Finally, the colors can be used in furnishing to try to change some small visual architecture defects. 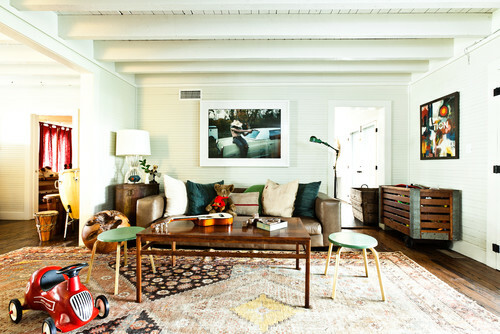 – Fresh bright or sober colors, may be useful to visually enlarge the space, stretch a room, or raise a too low ceiling. – In contrast, warm, dark or bright, in conjunction with maximum contrast can be useful to restrict the space, lower the ceiling, shorten a room too long. 1) Red: ideal if we have a strong and determined character. It’s a good color to heat the rooms a little cold, although we recommend to adopt it only for details or surfaces not extensive. 2) Yellow: warm and primary color, perfect for the kitchen, but can also be adapted to areas exposed to the low light as it has the ability to make environments brighter. 3) Orange: it is the perfect color for the kitchen as it stimulates the appetite, and is welcoming. The advice is to break it with aluminum accessories to have a technological effect or wrought iron to create a romantic ambiance. 4) Blue: a very elegant color that always likes. Some nuances in blue can have a relaxing and calming effect. The darker color instead has the effect of restricting environments and therefore may be used for the kitchen very spacious. 5) Green: definitely the color that encourages focus and concentration, you should be chosen if you have an unconventional character. The houses can often be renewed and enhanced with decorative solutions. 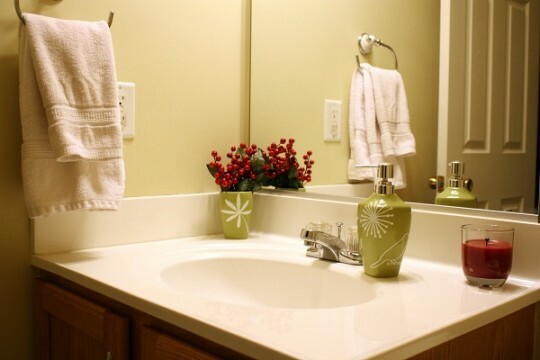 Easy to copy to transform our home with small interventions, such as wall tiles and clear finishes. Applique wall: This tehnique is used for lighting and is fixed to the wall, some made in the wall itself and not simply hung on it, they are often painted in white wall paint. Outside, they are usually finished with plaster. Painted beams: This type of decoration has often only estetical function and not structural. They are usually painted before a neutral color then extends a color of your choice which is typically acrylics water color and then finishes with a transparent product. Hand-crafted tiles: In kitchens or bathrooms intend to use ceramic tiles or terracotta ceramic inner, hand-decorated. Can be in 10X10 cm and on walls can be placed both straight and diagonally, Divided only by cobalt color profiles. An added decorative motif on some pieces can be a small design. The shelf to show deco items: Shelves can also be made through the overhanging floors covered with tiles and if inserted in the kitchen can contain recessed spotlights for the Lighting of the work plan. From a compositional point of view creates an overall impression of greater balance. Paint the doors: If you have doors that close closets, pantries or wall, cabinets, etc.. so you can think to paint and decorate it. If it is a kitchen, the subject may be a nature, if it is a cabinet can be a sunset, or a decoration diamond or abstract, even if it is a room you can decorate with a flight of butterflies and if in a corridor you can paint beautiful flowers. The color spread on the wood can be a tempera, water colors always able to be fixed, but on the whole very delicate. How to choose right furniture? We continue to surprise all of you with our exceptional “how to” posts and useful tips. Today we will talk about furniture and how to have well decorated home. What we have to do is avoid the trendy decor, what is most fashionable is not always right in the complexity of one furnished space. You must look for what is lasting, furniture which is resistant to time and various trends. 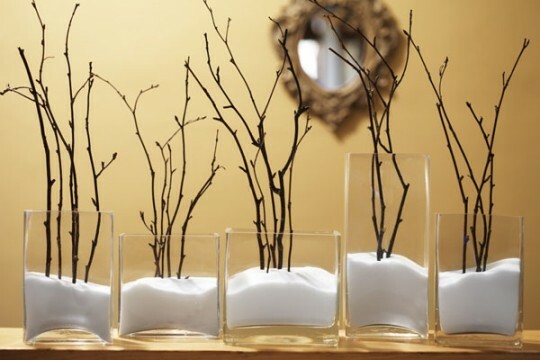 So, how can we resist the “decoration” of the moment cultivating authenticity, freshness and originality of our homes? 1) Remain true to yourself. Choose your furniture according to what you really love – even if the blogs and furnishing magazines say that what you love is not trendy anymore . Mix and combine antiques with contemporary pieces, combine expensive items with those from market. Below, the most modern chrome chairs are paired with an old wooden table. 3) Do not buy everything in one place. If all the furnishings come from the same place, be it Crate and Barrel, Restoration Hardware or IKEA, then your house much more can slide in the look of the moment, and be devoid of personality. We were particularly impressed with how well is furnished one house in South Carolina. Is a house on the beach, which simplifies and highlights the principles that we are dealing with and that we appreciate. The house as a whole is eclectic and very original, focuses on staff. Is made on the basis of many different styles and different eras together, that gives it a touch of freshness. 4) An ambient that is decorated can be more interesting if you add pieces from different periods. The furnishings seem more dynamic and modern if you combine it with pieces from other periods.. In the picture above, a shag carpet live comfortably with an antique clock. At the bottom, the transparent chairs by Philippe Starck are above fashion when combined with a rustic table. So we think that this could be a great tip if you want to have well decorated and unique interiors. It’s great ig you have an idea that makes sense in its generality and complexity, it is best not to follow fads and fashions or even better to know them and try to sort out their fashion and style, creating an interior design that brings with it the idea of ​​his own trend. 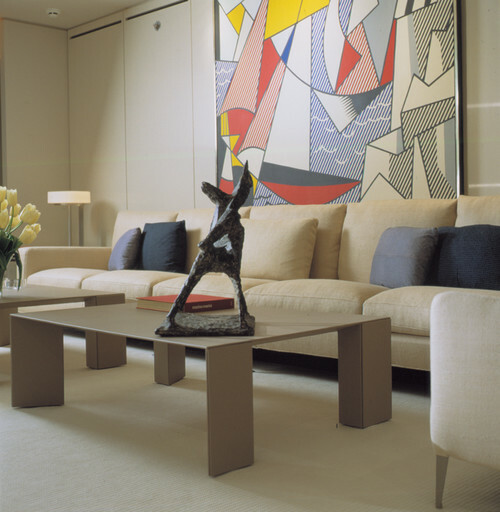 Investing in art will give the interior a personality of those who live in and the most original style. It will increase by far the trend of the moment. Make sure that is your passion for art to dictate the choices of furniture. During this period, it can be too easy to fall into the trap of the trend. But having time and devoting time to furnishings, will help you to analyze your own choices while remaining faithful to your own personality. Personal style will be able to stand the test of time and fashion. Just missing few weeks until Christmas holiday, we are in the season where we need to start thinking about how to decorate our home. Organizing and bringing together the ideas we could plan to start following ten great tips for the holiday season without stress and difficulties. 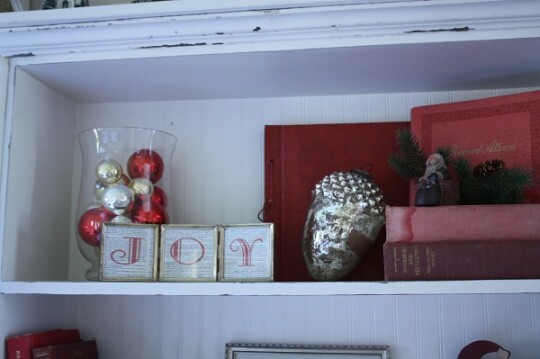 Your home will be so welcoming and festive. Red and green are synonymous for Christmas, but they are not the only colors available. Fortunately, the decorations from many years ago have changed and the color palette has expanded, also has become the choice between gold, silver, purple, blue and copper. You will need to know how to use and combine them with each other, in case you like to use red and green, just combine it with white or silver for a touch of freshness. You can create a new look just for the party, but it will not be stereotyped. The best is to not wait in purchases of decorations, in case you want to make changes and additions, both coloring and new items for decorations. When the stores starts with promotions of christmas decorations is good to think about shopping. Thanks to the organization of the decoration which is planned in advance, it will be easier to dedicate themselves fully to Christmas and the holidays. 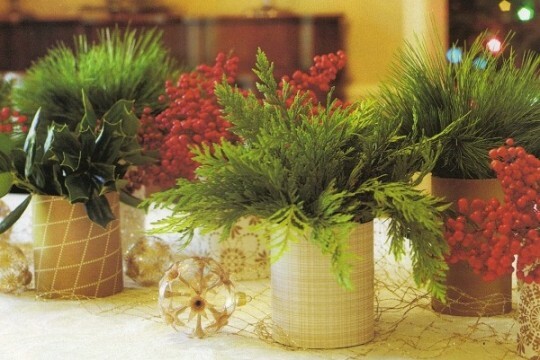 If the decoration will be at the last minute, the casual look will feel strongly chaotic. It’s very important to resist the temptations of the new decorations for the party that arrive every year. And the new is attractive because it may seem more appropriate and in line with the current fashion, but it’s better not to spend if you can resist the urge and recover bowls, glass jars, vintage ornaments, be creative and reuse the items you’ve collected over the years. It ‘s more practical and more appropriate to replace the usualy decorations with Christmas decor so that you do not have too many pieces of furniture piled up and create disorder. Therefore, the Christmas lights will be placed on the fireplace and will create the new look which will replace the daily. The new furniture will add a touch of novelty, color, joy, and be organized and little chaotic. 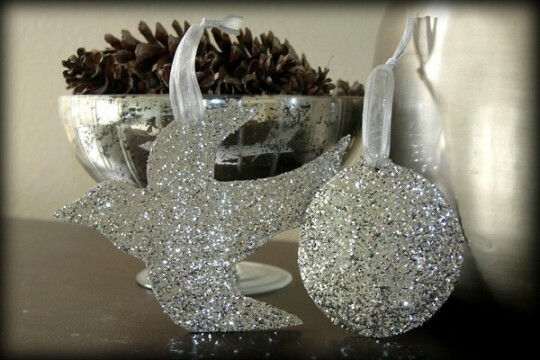 The Christmas decor with the decorations and the new entries which you will choose wisely is good to be homogeneous, if you like you can use Christmashandmade ornaments like needlepoint pillows, bowls or cones, but if you are attracted to a more glamorous style then you can use glass, Swarovski crystals. And you can also use the collections that you have set aside and the snowmen or collections of Santa Claus. The important thing is that you enjoy your Christmas decor and be satisfied with it. The glitter is the best of colors for handicrafts for this time of year. The glitter is used in silk flowers and candles. But do not go overboard because your home might seem like a disco instead of the house decorated for a perfect Christmas. 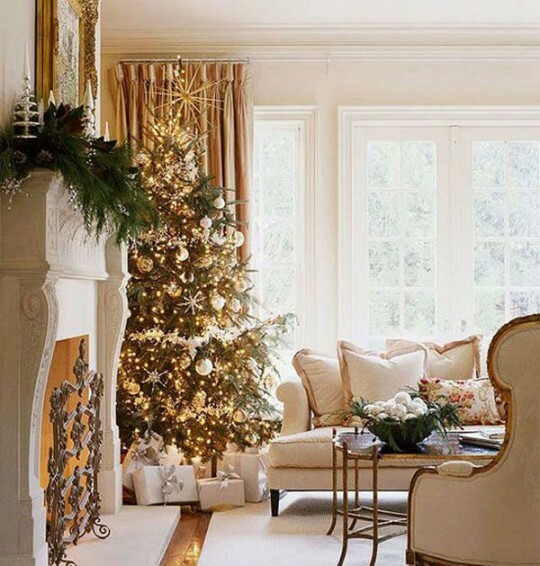 The decor Christmas should not be kept in a single room, will be good to try to keep it in the house, because the only way to really feel the Christmas air and so you will have the opportunity to be creative. 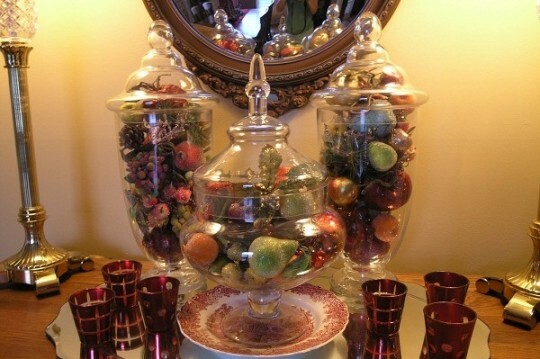 For example, in the bathroom you can use perfumed soaps and decorate it with red or green fruits of the season. It will be nice to use the bedding in the rooms that have the Christmas decorations, or the towels in the bathroom or even a small tree in the entrance of the house. In the kitchen you can add the scented red candles. 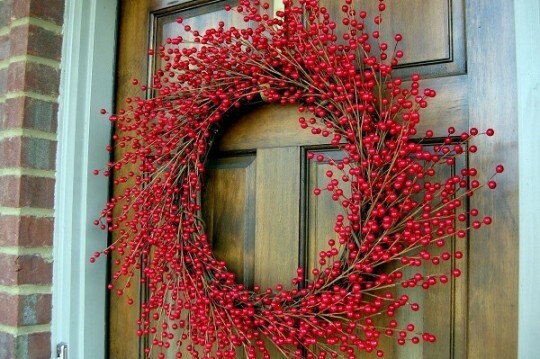 The front door does not need to be rich in decorations, your door will be a sort of business card, but to welcome your guests with a simple wreath or colorful and cheerful garland floral, best to avoid the union of the lights, all will appear more sober and beautiful. 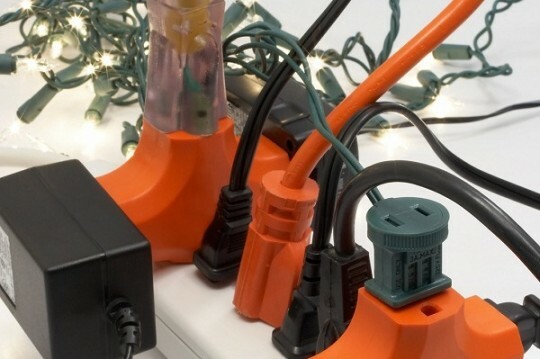 The lights that decorate all, Christmas tree, the mantel for the fireplace, outside of the house is good to think that can overload the electricity of the house and create safety problems. 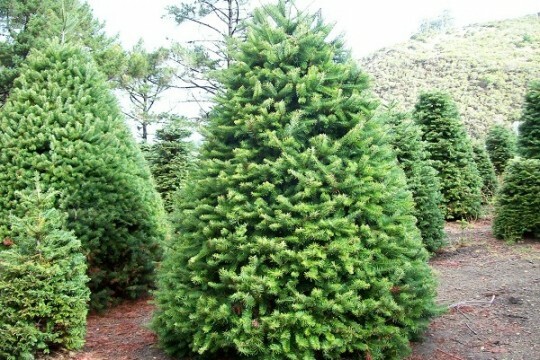 It will be better to have no more than three strands of lights, so the load will be manageable.. Unfortunately, the problem of security is often overlooked, leaving some people to suffer the devastation of a fire. It ‘better to prevent than to rebuild your life’. Think about this. The decorations during the Christmas season are full of fun, it will be nice to enjoy in it with friends and family who will appreciate our our commitment in decorating all house. I hope these tips will be helpful for this Christmas season and I wish you all the best. STAY TUNED BECAUSE WE WILL PRESS MORE USEFUL POSTS! THANKS!